With the recent realization that Rush are no longer an active band, fans and musicians alike are reflecting on the legacy of the legendary prog-rock group. 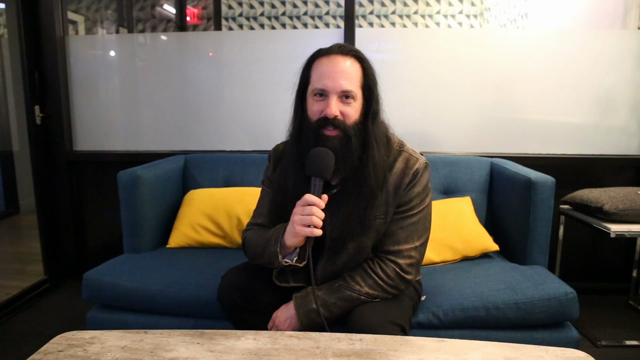 In a new interview with Heavy Consequence, Dream Theater guitarist John Petrucci shares his thoughts on Rush and what the Rock & Roll Hall of Fame act’s music meant to him. Dream Theater have been flying the flag for prog music for more than 30 years themselves, with Rush cited as one of the biggest influences among their members. We sat down with Petrucci to discuss Dream Theater’s new album, Distance Over Time, and their just-launched North American tour, and at one point the conversation turned to Rush. See Petrucci discuss Rush in our video interview below, along with our previous segment in which he talks about Dream Theater’s new album, Distance Over Time. The band’s North American trek runs through a May 1st gig in Austin, Texas, with dates in Mexico and Europe to follow. Distance Over Time can be ordered here, while tickets for the spring tour are available at this location or at StubHub for shows that sell out.